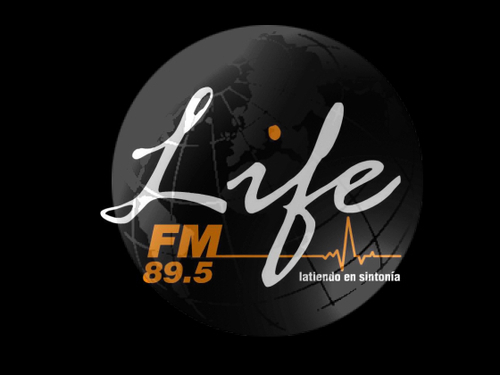 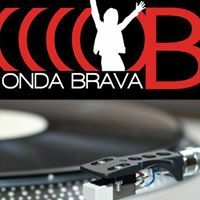 Radio Sonido Urbano live broadcasting from CostaRica. 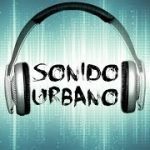 Radio Sonido Urbano is the ultimate blues radio station that plays songs of popular artists. 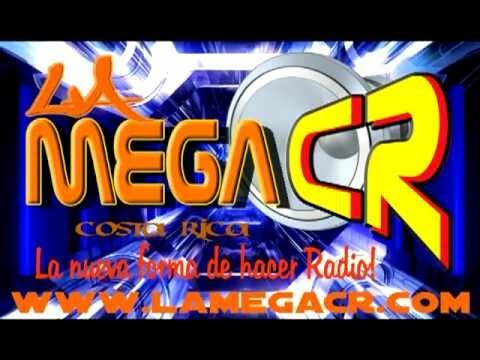 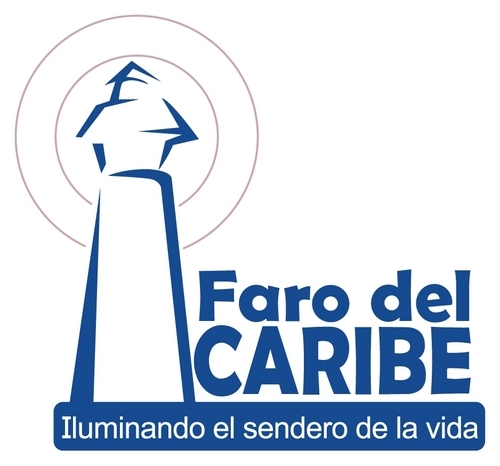 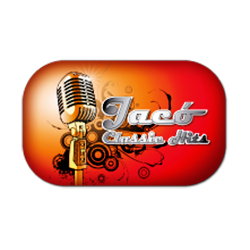 The station is known for its beautiful playlists that contains so many funk and blue music and they are mostly from singers and composers of Costa Rica. 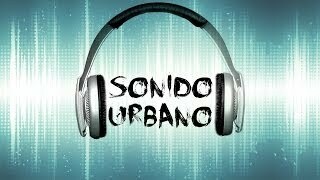 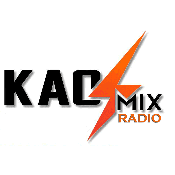 Radio Sonido Urbano is one of the most famous online radio station on CostaRica.